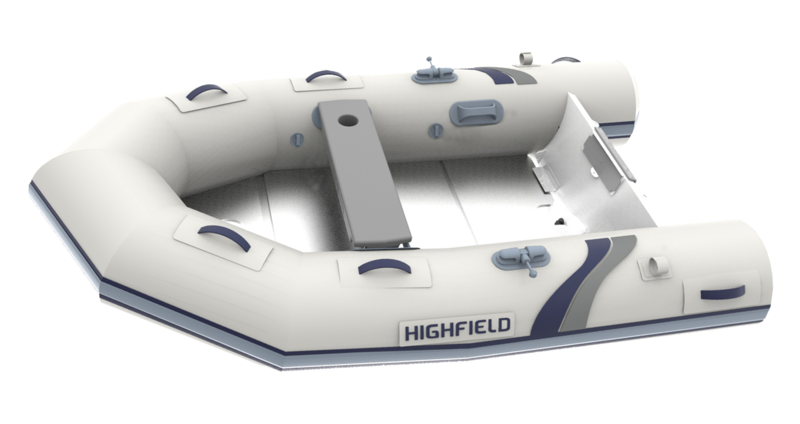 Congratulations on your purchase of a Highfield inflatable. 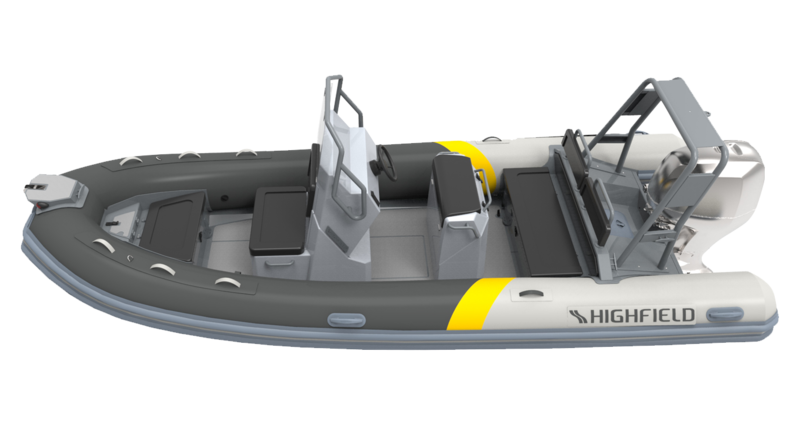 This boat is the result of Highfield’s vast experience in production of fine pleasure boats. 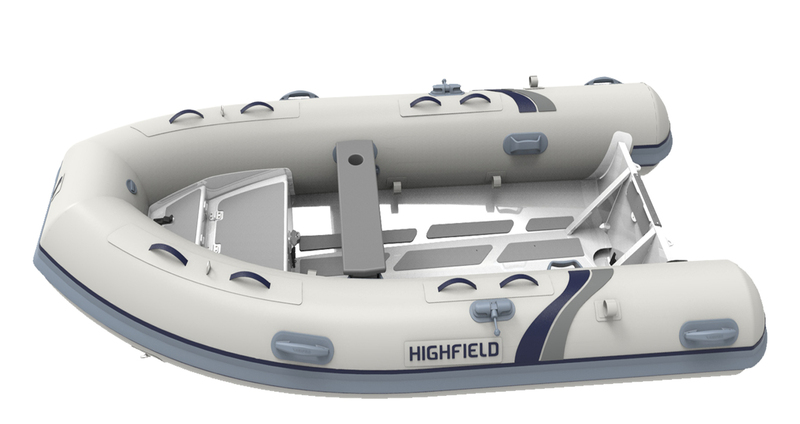 It represents the high degree of craftsmanship and reliability that are the Highfield’s commitment. 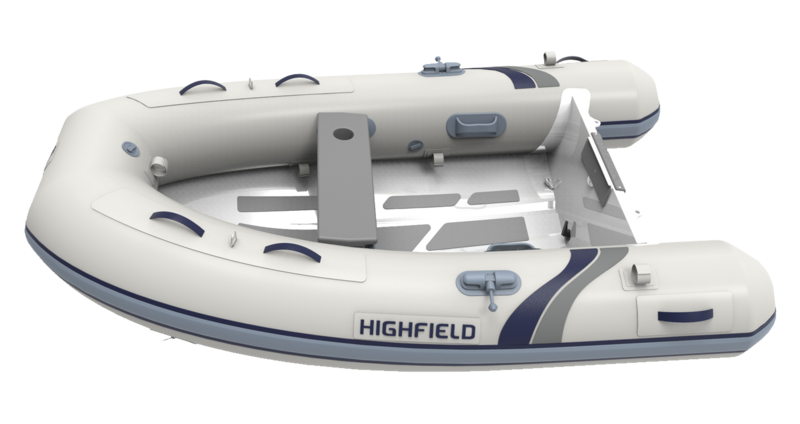 You have made a wise investment by purchasing a Highfield inflatable, we are convinced it will bring you many years of fun on the water and boating pleasure. Please fill out the form below to benefit from the warranty extension. Product must be registered within sixty (60) days from the date the product is purchased. Warranty extension covers the ability of the tube fabric to hold air to ISO 6185 (airtightness test). 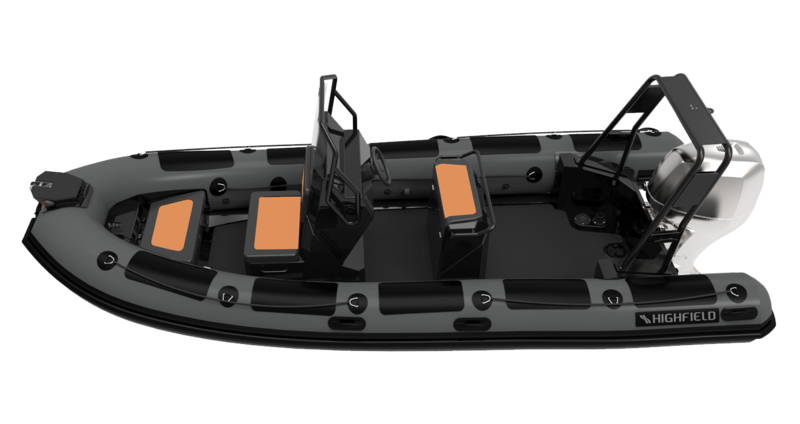 Warranty extension does not apply if the vessel is used for rental or commercial use. Was this the first time for you to buy an inflatable? 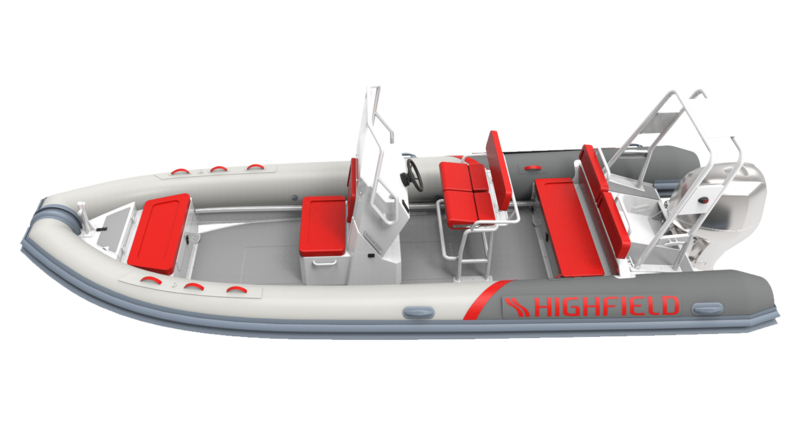 In your opinion, what could Highfield Boats do to improve its products and/or services? Please submit the form once it is completed. You will receive a confirmation email within a few minutes. Your personal warranty card will be sent to your home address within 60 days. 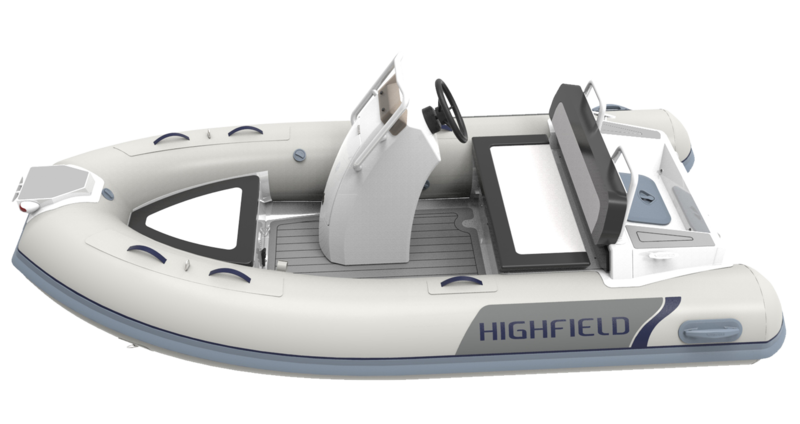 Thank you for your trust in Highfield boats.